Actually the Black King cannot escape from perpetual checks. 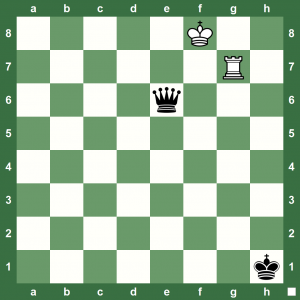 If the Black King approaches the White King and eventually tries to capture the Rook, he lands White in a stalemate. If the Black King tries to escape to the e-file, the Black Queen gets pinned. Try it for yourself.